Kate is one of Thrings’ leading commercial lawyers, specialised in the drafting and negotiation of commercial contracts. She is recognised and valued by her clients for her responsiveness, pragmatic approach and ability to see the bigger picture beyond a commercial contract. Clients see Kate as part of their team. She works closely with them to analyse commercial relationships and the risks associated with the business contracts presented to her, efficiently guiding her clients towards commercial solutions and the achievement of their business objectives. Kate is the main contact for a number of in-house legal teams, and supports businesses of all sizes and through all stages of growth. Her day-to-day work involves drafting, negotiating and advising on a wide variety of commercial agreements. Clients include both suppliers and buyers – nationally and cross-border – with a particular focus on the technology, digital, FMCG and manufacturing sectors. Kate is head of Thrings’ Brexit team, working with clients to assess and respond to Brexit risks and opportunities. 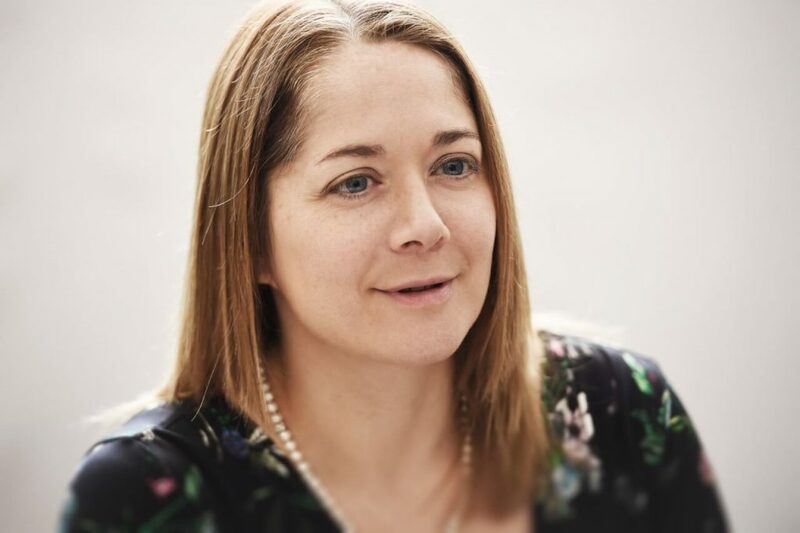 She is also a member of Thrings’ Technology and Digital sector group, advising businesses on matters such as the development and licensing of technology platforms, including cloud-based software as a service (SaaS), e-learning platforms and white label software apps. We have time and again benefited from the professionalism, flexibility, knowledge of law and commercial prowess of Kate Westbrook. She absorbs unique subject matter quickly and her attention to detail – even when faced with unreasonably tight deadlines – has been beyond reproach. We very often have to call on her advice and guidance late at night or on weekends – she has never failed to respond with positivity, reassurance, and most importantly invaluable legal counsel. We regard Kate as part of the family and would not hesitate to recommend her and Thrings.